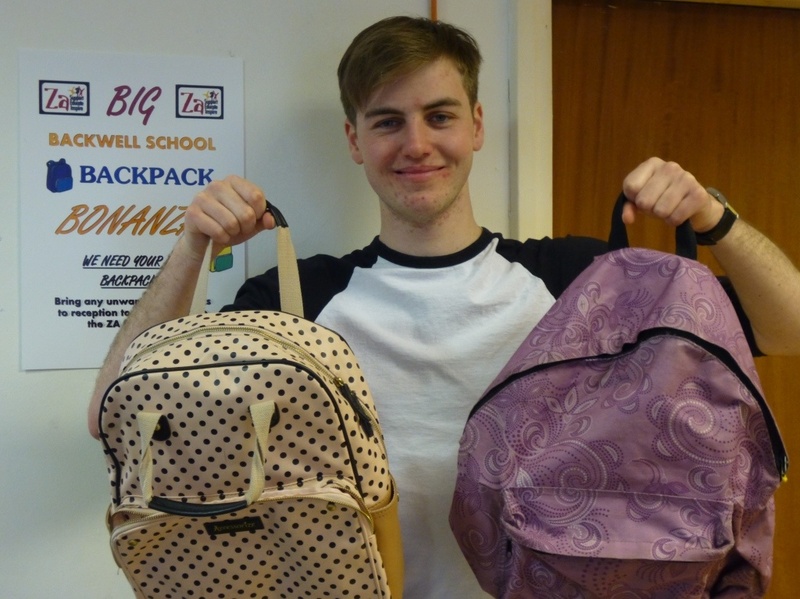 Earlier this month, a team of Backwell School students collected new and used backpacks for school children in South Africa. 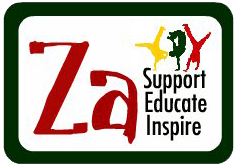 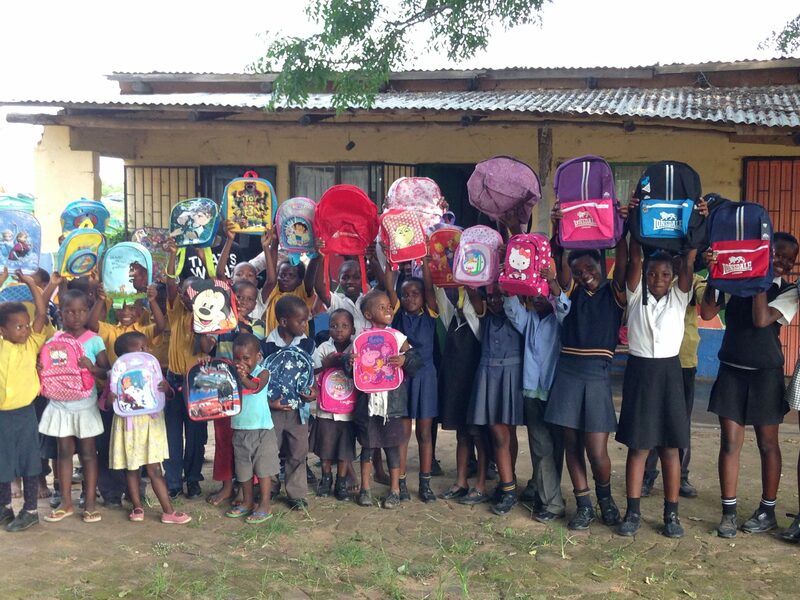 The backpacks were handed out at the After School Club at Thembalethu during the Directors’ recent self-funded trip to South Africa. 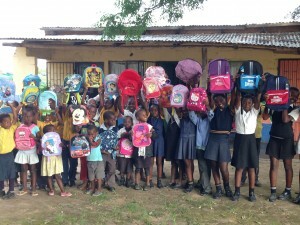 Thank you to every student in the UK who donated a backpack!